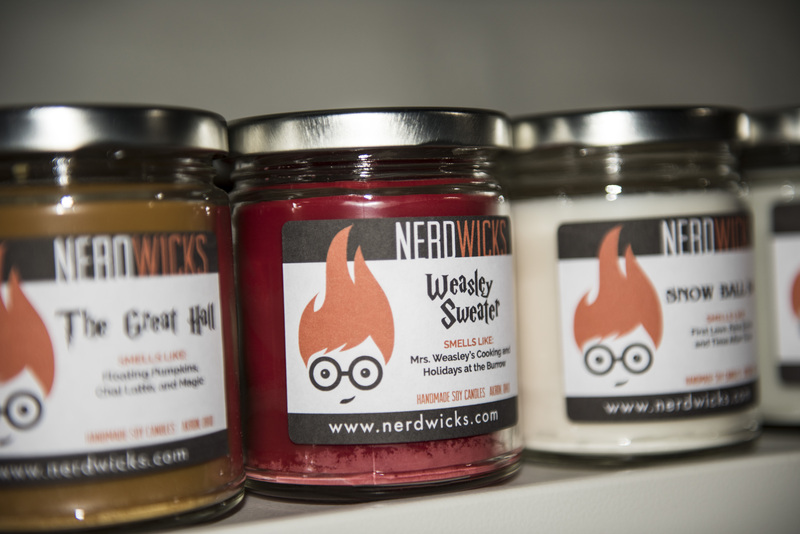 This week, we’re interviewing Paige Bittle, a candle maker and pop culture lover with her own brand of NerdWicks candles. When Paige saw an opportunity to make a splash in the Instagram book community, she learned how to create her own candles with scents that bring her favorite books to life. 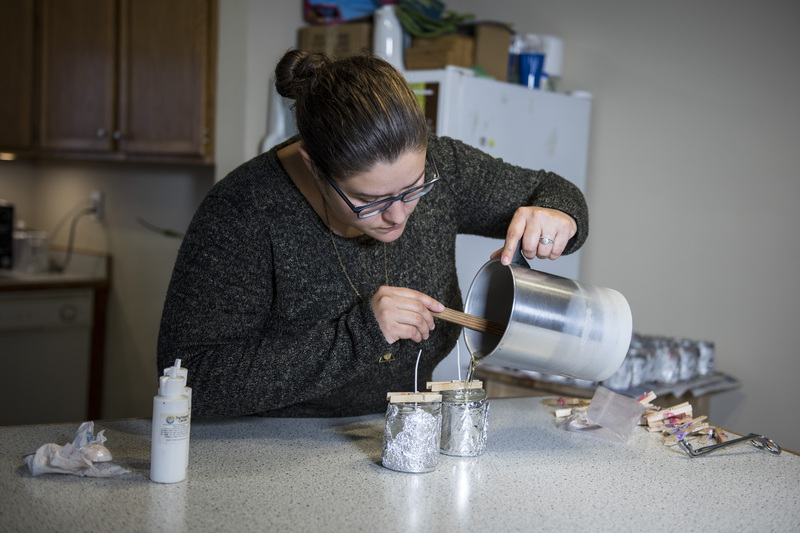 Her candle making process requires glass jars, kitchen equipment, soy wax, cotton wicks, and candle oil. 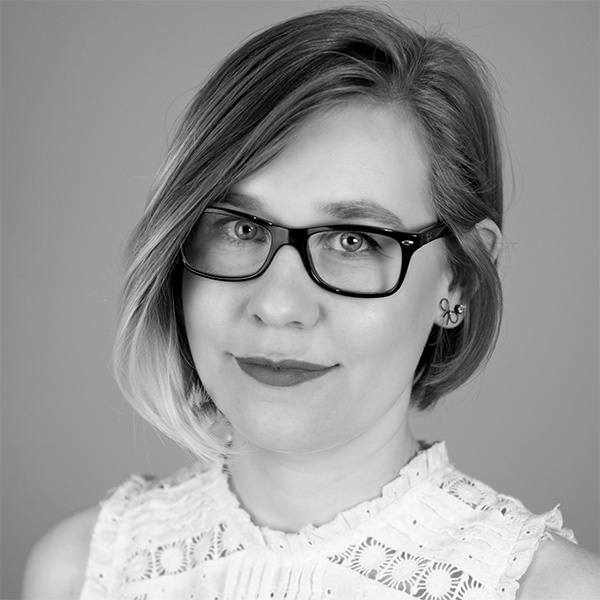 If your brand sells to candle makers, this 1-on-1 interview with Paige will give you some important insights into connecting with makers like her. My name is Paige, and I make candles for the NerdWicks Candle Company. How and when did you start making candles? It’s been over a year now. We started last year in September. I’ve always been really interested in reading and books and pop culture in general, so it was a mix of reading really great books and wanting there to be more and just needing some outlet to express that, and at the same time, I also got really interested and involved in the book community on Instagram, which is so random. But there were all of these people who kind of had that same kind of need or excitement towards different series. There was one candle company that was already making book-themed candles, but they weren’t necessarily the ones that I wanted. So since I couldn’t really find them, I wanted to make my own. We started with a kit we bought from Pat Catan’s. Over time, I realized maybe we could actually do this, so we started really small in a tiny apartment, in a tiny kitchen, and it expanded from there. What resources helped you learn about candle making? I did Pinterest searching for how to make different candles. There are actually a lot of different people who are crazy about candle making, so you can find all kinds of tutorials and stuff. I was trying to figure out what kind of wax to use, paraffin or soy, and we ended up settling with soy. It was also really nice that my husband is a graphic designer, so I didn’t have to worry about labels or anything like that. I just had to worry about actually making the product. I don’t think we would have been as successful if we didn’t have that component. What materials and tools do you use to make candles? We use soy wax, cotton wicks that are dipped in soy wax (we just changed over from paraffin), and then candle oil — sometimes one scent, sometimes more, depending on the book or the show — and then we use some dye sometimes, depending on the situation. They’re all made in glass jars, except a couple soy blend melts. There’s a big family business in Pennsylvania named Fillmore Container, and we get our jars from there. They’re quick and easy, and we searched around a little bit and they were the best quality for the amount we get. There are special candle making tools, but since we started out just making them for ourselves, I have just a normal kitchen pot that I use (and destroyed). I also have a special candle wax pot that I use for pouring, but then just some spatulas and stuff. It’s a mix of just kitchen tools that are designated for candle making and then actual candle making supplies you can buy. What's your number one criteria in choosing a supplier for your materials? There are a few factors. The shape of our jars is actually kind of hard to find from someone who ships within the tri-state area. You can get them in bulk orders, but they’ll be coming from a different country and shipped over, so you never know what the quality is going to be or if they’ll be broken when they get here. So when we found Fillmore, it was so nice because I really like the jars, they’re a good thickness, and they also ship really quickly, so it’s a mix of availability and quality. When I was getting soy shipped here, but you get 50 pound boxes and it’s really expensive to ship. So there’s actually a place a short drive away that I can get my soy from now and pick it up myself. It’s the kind of company where I know the lady at the front desk, and it’s just kind of cool when you feel like you’re supporting something local, too. 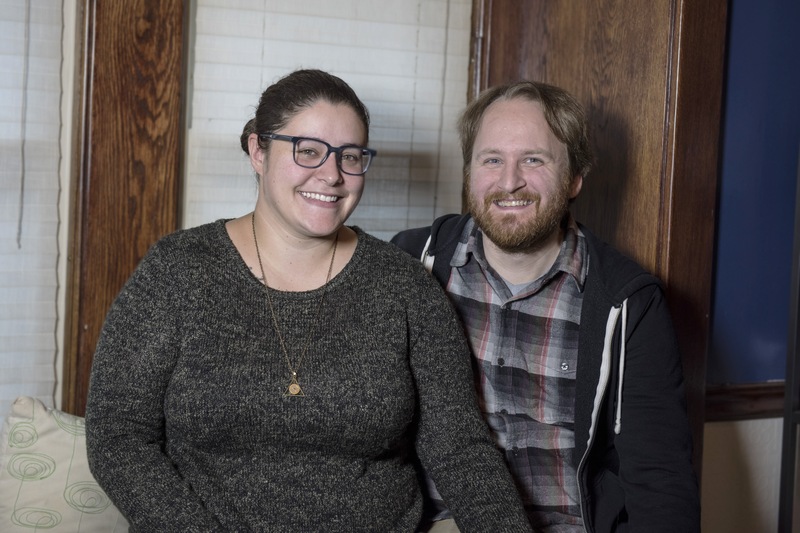 When we were starting out, it was more about what we could get a large amount of that’s relatively cheap, and as we’re continuing to evolve, it’s more about finding businesses we can invest in while also trying to grow our business. What's important in a relationship with your suppliers? Before this, I was a barista at Starbucks for a really long time, and I think just making face-to-face connections is really nice with people. I think that’s one of the reasons why I like that most of our customers come from Instagram. Even though you’re not talking face-to-face with someone, you’re still having these conversations, and I think that is what makes it special to me. Not only when we’re buying our supplies that we know the people we’re buying from, but also that our customers aren’t just faceless. We’re still a business, but that component means a lot to me to interact with them or even talk about the books we’re reading. Making a profit is also important, but I didn’t go into it for that reason. What's the process of making a candle? So a lot of times when I’m reading or watching something, I’ll have an idea of what I want to base a new scent on. So then I’ll try to find either a scent that encapsulates that or a mix of scents. I will order tiny little 2 oz. sample sizes of the oils and experiment with them. We have little 2 oz. tins, but sometimes I’ll make a whole jar just to see how it works out. If I find a scent I like, then I usually end up going with it. Our candle oil supplier just makes really good scents so even though we do a lot of mixing, and occasionally it turns out really badly, most of the time it’s fine. Then usually, if I like it and my husband Ede likes it, we’ll put it in the shop. Soy comes in flakes, so you weigh out how much you need to fill your jar. You melt it to 180 degrees, then let it cool to 160. If you’re adding color, you’d do it before you take it out of the double boiler. You can’t directly heat the wax because it would burn. After it cools, you add the candle oil, and put it in the jar. As far as the jars go, I’ve found that if I’m making them in the wintertime, our house doesn’t keep a terribly consistent temperature, so we started putting foil over the jars so it cools evenly. I’ll foil the jar, put the wick in, pour the candle, and then it has to cure for 24 hours before you can burn or store it. What's the most challenging part of the process? Initially, it was trying to figure out why the jars were frosting, which is what happens if they’re too cold when you put the wax in. That was really frustrating because no one could give me an answer. Then the owner of another shop on Instagram posted in her story about the foil. So I asked her about it, and she told me it helped with the problem I was having. I couldn’t believe it. That was probably the most challenging thing, to make sure the quality was the same each time, especially with changing temperatures and stuff. Soy wax is a little cranky at times, so that’s been a challenge, but for the most part I have it down. The other thing is just keeping up with the process. I’m a student and I also have a job, and we do other stuff. So it’s a balance of keeping the shop stocked. We’re trying to communicate about the expectations for the shop too. Going into it, I had a lot of grandiose ideas of how things were going to go and how we might expand. I think we’ve finally come to the point where I know this is a smaller shop, and it’s ok that it’s smaller. Where we’re at now is great, and it’s something we can handle, so managing my own expectations has been a challenge too. How else is trail and error involved? At first, I had never made candles before, and I didn’t know how to do it or what the differences were between different candles were, so it was a lot of trial and error in the beginning while I was just making them for myself. I also went through a couple of different suppliers before we found one that was local and that I liked the consistency of the product. It just took trying a lot of stuff out. Same with oils. If you order them online, you can’t smell them beforehand, so you just don’t know what you’re going to get, so it took a lot of trying to figure out what I wanted. What's that online community around NerdWicks like? It’s really cool. Especially with book-related candles, there are more and more shops opening every month. It’s not even really competitive; it’s more collaborative, which is really nice. Each of the shops are really supportive of new ones if they have questions because we all talk among ourselves. Also, we have a lot of young adult books as our themes, but the fans of those range widely in age. So in the same community, you might have a middle-aged lady with four kids and a thirteen year old who’s just going into high school. Interacting with a lot of different people is really cool. We even have international followers, even though we don’t do international shipping. It’s awesome to see what people are interested in and what they’re reading. It’s a really strange niche; I call it Bookstagram, and nobody know what I’m talking about, but I swear it’s a thing. If you’re in the bubble you understand. The community has been awesome, and I don’t think we could have come this far without it. It’s the main success that has allowed us to be here. 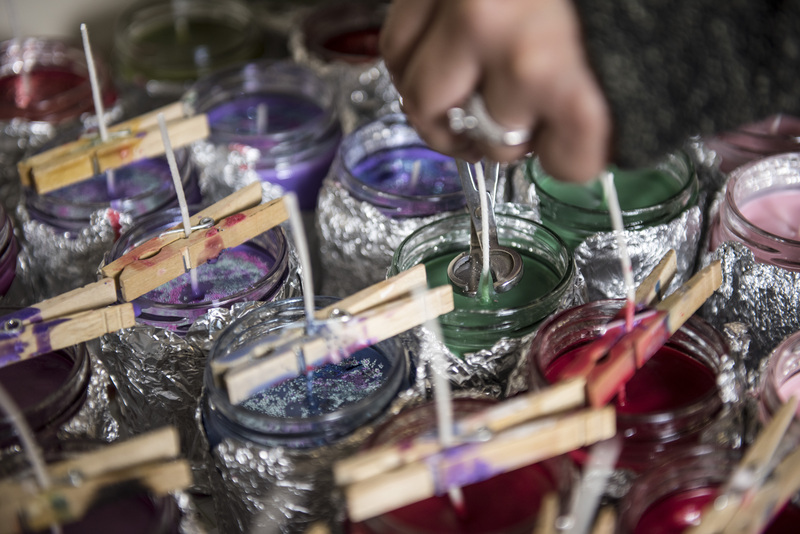 How much time do you spend candle making? I try to do them in batches because it turns out crazy if I don’t, but I made around 50 this morning in about 3 hours. It’s actually really quick. I have 2 melting pots, so I try to melt and then pour in a cycle. I have gotten it down pretty well. But making a candle, if your water is boiling, it doesn’t really take that long to actually go through the process, maybe 10 minutes. Making sure it dries and cures correctly takes a day, so you can’t really touch or move it until it’s finished. I was surprised going into it how quick the process is. 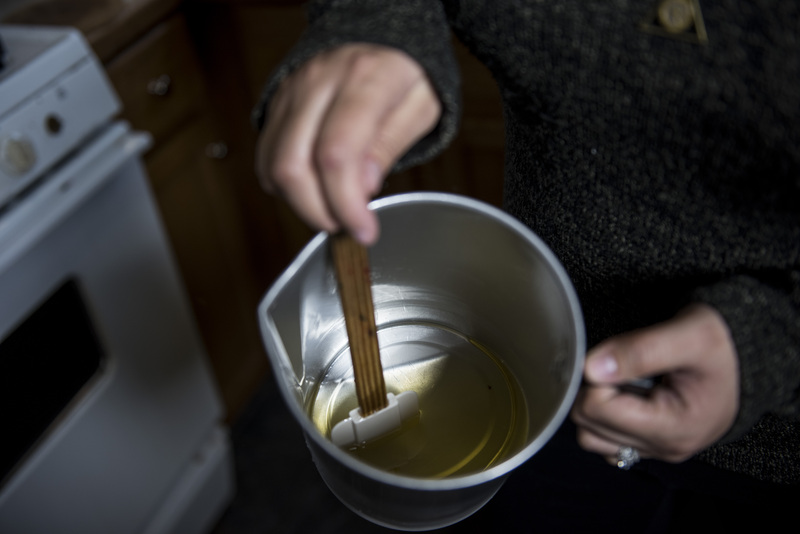 What's your favorite part of candle making? The community is really great, but I also love just making the candles. In one way, it’s showing appreciation for my favorite books, but it’s also about making something out of that story. I started with the Lord of the Rings series, I’ve always been obsessed with those, so making candles to match it was really satisfying. Especially now when we watch new shows or when I read new books, I’m always thinking of how I can make something out of that. How do you decide what scents to offer? When we first started, I tried to keep up with what was “cool,” but it changes so constantly, so a lot of what I do is just observing what’s consistently popular, then creating things I actually like. In general, I don’t create anything that’s based on something I haven’t seen or read, but with a few exceptions. If I have a lot of people asking me for something, then I’ll do one. For instance, we have a Supernatural candle, but I’ve never seen that show. Our newest candles are inspired by Stranger Things, and I’m really into that (we watched the whole season in a week — for research, of course). I don’t want to be about what’s cool and trendy. I’d rather make something that I enjoy. 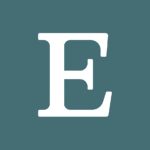 Are there any other unexpected roadblocks you encountered through the learning process? I’d say shipping stuff is just annoying, in general. I don’t know that it’s necessarily a problem, but it is annoying and expensive. If something gets lost or breaks, it’s even more annoying. So that’s probably the hardest part. I like craft shows for that reason, because you just hand somebody something, and if it breaks, we can talk about it, but it’s not really on me. But trying to figure out what shipping service to go through that’s inexpensive but doesn’t break your stuff is tough. We’re gearing into our busy season. We’ll have some Black Friday stuff, more Stranger Things candles because I’m not ready to let that go yet, and we’ll do some holiday scents in December. We’re going to be at Crafty Mart in a few weeks and then we’ll be at Oddmall’s Chrishanukwanzmadan show in Canton. Those are our last 2 shows for the year. We also just switched from doing melts in little containers to doing fun shapes instead. We’re relaunching that whole little product through Christmas, which is exciting too. We’ll have some Star Wars stuff and other things will come out. Does it always smell this good in your house?